You may have heard of the phenomenon of ‘wedding dress regret’, where a bride has doubts about her dress after buying it and before the wedding day comes. There can be several reasons why these feelings of regret occur – perhaps you’ve found a dress style you like more since purchasing your gown, or maybe the dress doesn’t feel comfortable enough for you to feel relaxed and confident on your big day. A good wedding dress seamstress can help you avoid wedding dress regret! 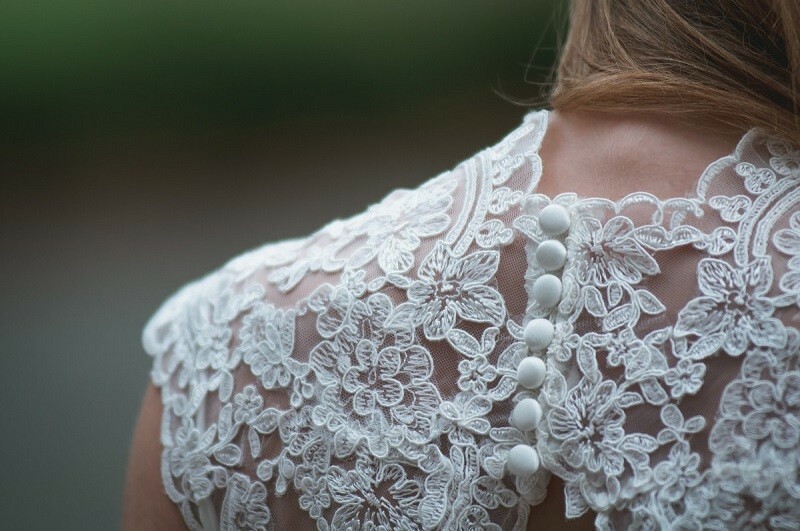 Here at Alterations Boutique, our wedding dress alterations experts can help you feel perfect in your dress. From simple repairs and alterations for a better fit to total restyling procedures, a bridal seamstress can make significant changes to transform a dress.